10mm Wargaming: 20% off Aircraft of the Aces, Air Campaign, Combat Aircraft & X-Planes! 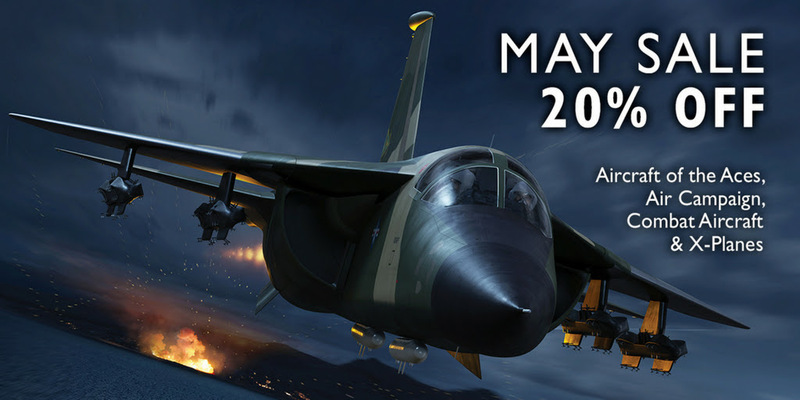 20% off Aircraft of the Aces, Air Campaign, Combat Aircraft & X-Planes! Our site-wide sale this month includes a great range of aviation titles, including our Aircraft of the Aces, Air Campaign, Combat Aircraft and X-Planes series. The sale ends today, so head to the website to make use of this great discount. Also, if you're a silver or gold member, you can get this in addition to your current discount.